Liverpool is top of the table by only a point, with the chasing team being the current champions, Manchester City. 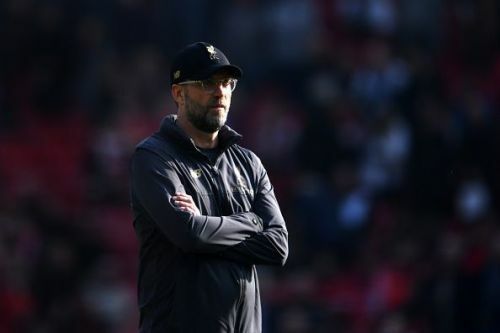 Since the turn of the year, Liverpool has had many issues with their attack, suspensions, & tactical decisions. They recently drew against a somewhat depleted Manchester United at Old Trafford. If anyone would've given Liverpool this position at the start of the season, they would've taken it with both hands. Keeping that in mind, they won't be able to win the prestigious title if they don't increase their performance levels. Next up, Liverpool faces Watford at Anfield in a late kickoff. So here we have a look at the team Liverpool would probably line up with against Watford. 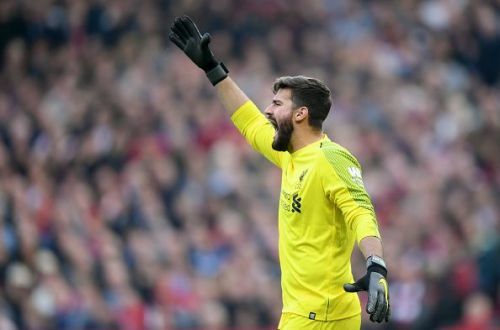 Since being signed, Alisson Becker has been the undoubted #1 for Liverpool. 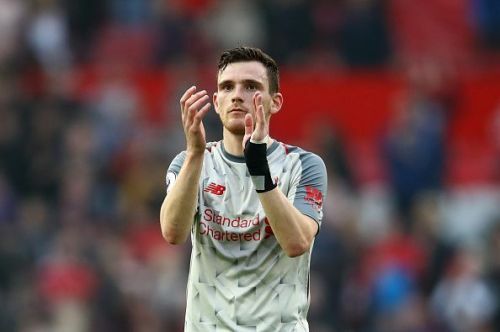 His playing from the back ability and distribution seems to be the characteristics Jurgen Klopp wants from his keeper. He made a brilliant save against Watford last time out and will be hoping to keep a clean sheet again. 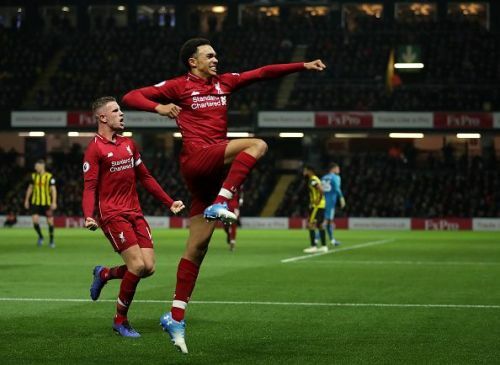 Trent did not play in the derby against Manchester United, with Klopp going for the more experienced James Milner. But he is expected to make a return at Anfield. He has been the undisputed #1 in the side. He performed well against Manchester United. Klopp would certainly expect more from him in an attacking sense. There's very little choice available for Liverpool when it comes to centre-backs, with Lovren & Gomez not yet match fit. 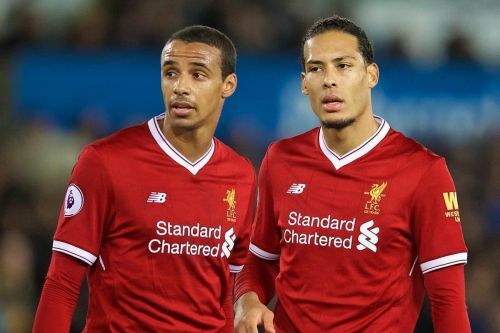 Joel Matip and Virgil van Dijk looked solid against Manchester United and would look to continue that against Watford.